Why do archaeologists and historians keep telling us that ancient Neolithic monuments were built so that the farmers knew when to plant their crops? If you had decided to give up the old “hunt it, kill it, eat it, move on” lifestyle and had opted for keeping your slippers by your own regular fireplace, it seems to me that you would have more important things to do than drag massive blocks of stone from all over the country to some windswept, rain-sodden plain, knock the things into some kind of shape with your piece of stone or your copper hammer if you were lucky enough to be in an advanced civilization, then lift the things so that they stood upright in some kind of formation? Just so you knew when to plant the cabbages next year. Not something you could knock together over the weekend, is it? These megalithic structures must have taken years and years to construct if we accept the methods that are “proven” to us in documentaries. Hundreds if not thousands of people would have worked day in and day out to get these things built. Workers would grow old and die and the next generation would step in and continue the massive task. When was there even time to tend the crops and look after their meagre herds of animals? Stone is not easy to work without modern tools, yet many of these structures feature joins and edges that would be difficult to replicate using today’s technologies. The perfect astronomical alignments that turn up over and over again surely speak of people who were concerned with much more than plotting the rising and setting of the Sun so they could plant their crops in the spring. Is it really too fanciful to suggest that all of this effort was for another purpose beyond our current understanding and that, perhaps, the ancient builders used technologies that we have not yet “rediscovered”? 'End in sight' as Minister hails new Big Society approach to funding major capital projects. The long-awaited transformation of the Stonehenge landscape is finally within grasp, John Penrose, Minister for Tourism and Heritage said today, as government support was announced putting the project back on track. 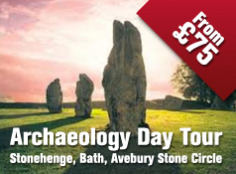 The plans, which will improve infrastructure and remove the current disfiguring visitor facilities from the vicinity of the stones, have been given a huge boost following Government moves to help English Heritage secure a unique funding mix to achieve the project. The funding package, which mixes private philanthropy, lottery cash and commercial funding, has been supported by today’s Government announcement about English Heritage reserves and road improvements. 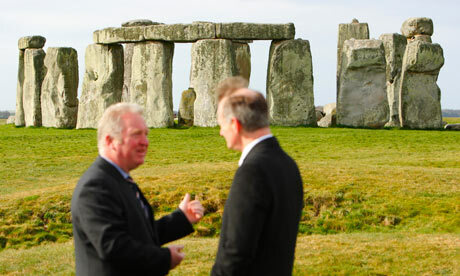 Roads Minister Mike Penning has agreed funding of around £3.5 million will be made available for improvements to Highways Agency roads close to Stonehenge, subject to the completion of statutory processes and confirmed go-ahead of the Stonehenge improvements. This will provide increased capacity on a key roundabout near the site of the new visitor centre. “This is fantastic news for everyone involved in the project. It is a real step forward in making sure this World Heritage Site – a unique and iconic symbol of our prehistoric past - is not simply preserved, but also presented in the best possible light for visitors in the future. 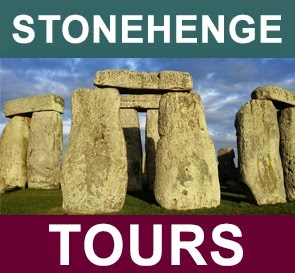 Stonehenge is also an important draw for tourists from all over the world. But for too long the way it has been presented to visitors has been woefully inadequate – decades of dithering and indecision have got us nowhere. So it’s only right – and long overdue - that new thinking and cooperation between parties come together to ensure the whole visitor experience is world-class too. “It was bitterly disappointing when the country’s dire financial state meant we had to withdraw government funding for the visitor centre here last June. But I - along with English Heritage and my colleagues across government - have been committed to finding other ways to support the project. The fact that we have now almost secured private funding is an example of the Big Society in action, with everyone working together to ensure a mix of funding solutions. 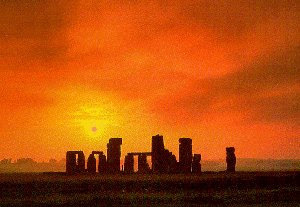 "I fully recognise the importance of preserving this iconic heritage site and am delighted to help the Stonehenge improvements take an important step forward. 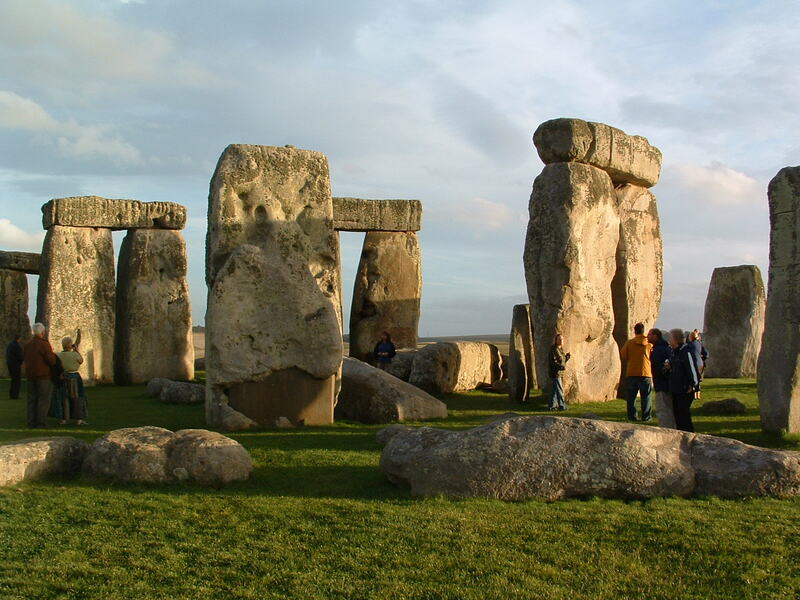 "I have agreed around £3.5 million funding to allow the Highways Agency to close the junction of the A303/A344 - improving the setting of one of the world's most popular ancient monuments and aiding its conservation. This is subject to successful completion of statutory processes to remove traffic from the Wiltshire Council controlled A344. "The funding would also allow the HA to increase capacity on the A360/A303 at Longbarrow Crossroads which will help ease congestion around Stonehenge, including for those travelling to the new visitors' centre."